More than 60 current or former employees at fashion retailer Ted Baker have launched a petition, against CEO Ray Kelvin, to end the company’s regime of “forced hugs” and alleged harassment. The petition, signed by more than 2,000 people on employee campaigning platform Organise, calls for Ted Baker’s board of directors to “put an end to forced ‘hugging’ by the CEO” which is “part of a culture that leaves harassment unchallenged”. “Please set up a way of reporting harassment to an independent, external body – HR has done nothing with the reports of harassment to date,” it adds. “There are a lot of really positive things about working at Ted Baker but they’re often overshadowed by the ‘hugging’ and inappropriate touching and comments. I’ve seen the CEO ask young female members of staff to sit on his knee, cuddle him, or let him massage their ears. I went to HR with a complaint and was told ‘that’s just what Ray’s like’. In a statement to the UK’s Press Association, Ted Baker acknowledged Kelvin’s proclivity for hugs. “Ray greets many people he meets with a hug – be it a shareholder, investor, supplier, partner, customer or colleague. Hugs have become part of Ted Baker’s culture, but are absolutely not insisted upon,” the company said. However, it added that it would conduct a “thorough independent investigation” into the petition’s specific allegations of harassment, saying that these were “at odds with the values of our business and those of our CEO”. Additionally, the company claims that it has “very clear and robust HR policies in place to provide all employees with a wide range of reporting options for any issues that they might encounter, including a completely confidential and anonymous, 24/7 helpline”. 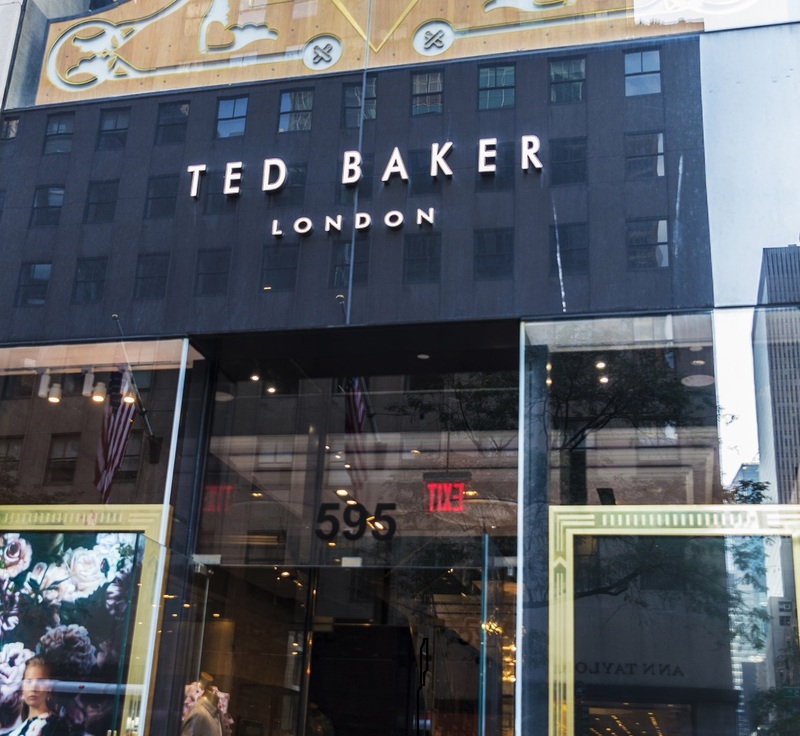 Ted Baker has been operating for 30 years and currently has more than 500 outlets globally. Vietnam's labour force increased by more than half a million people over the first three quarters of 2018, coinciding with a slight increase to the average wage.